Getting Involved with Philly SHRM is a perfect way for you to make a difference. 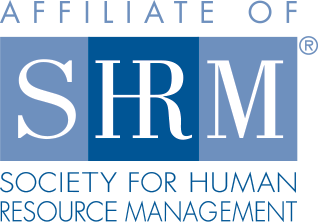 Find out first hand why Philly SHRM is the premiere organization for Human Resource Professionals in the Philadelphia region and how we strive to serve the professional needs of our diverse regional chapter. Philly SHRM provides a variety of volunteer opportunities. Our board is made up of three key areas; Chapter Operations, Strategic Initiatives, and Programming. Within these three focused areas, are many committees to help keep the Philly SHRM Chapter thriving, but in order to do that, we depend on our members to volunteer and get involved. With your support, we continue to successfully meet the needs of our members. Volunteering is a perfect way for you to make a difference in the region’s HR community and to network with Philadelphia’s most Senior Human Resource professionals. Click Here to learn about our open volunteer roles and how to get involved! Sign up to receive our promotional emails to find out about our upcoming events, membership information and much more! To join our mailing list, please fill out this form.